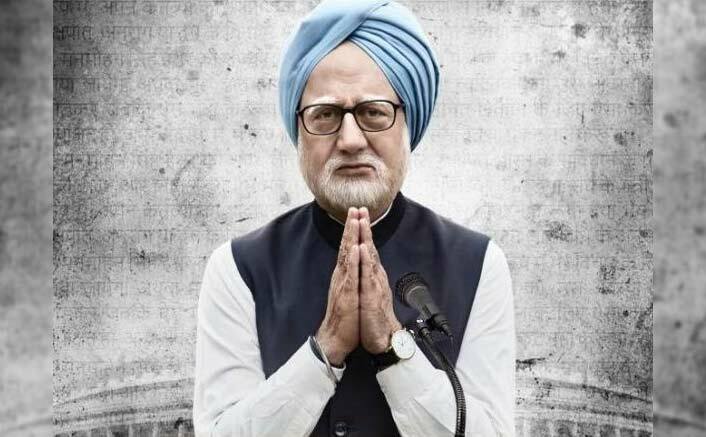 The Accidental Prime Minister Movie Review Quicker: It all starts by announcing the winner of 2004 Lok Sabha Elections. 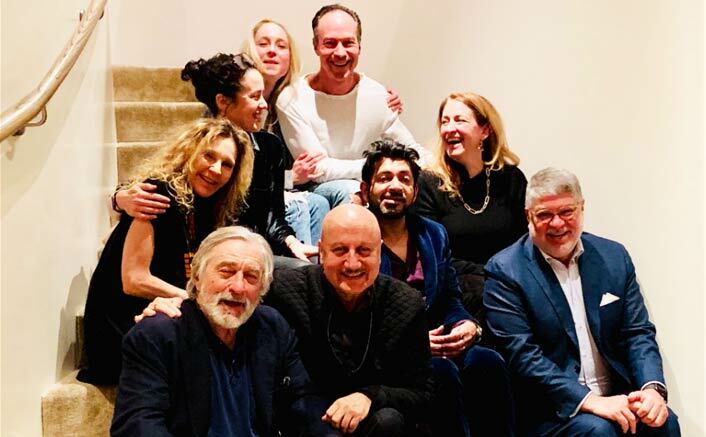 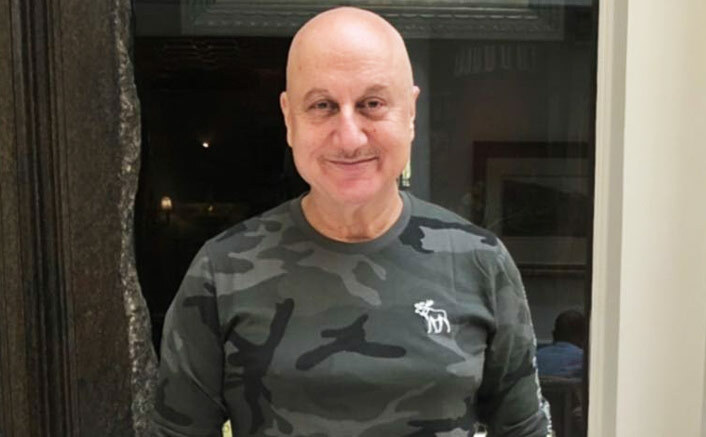 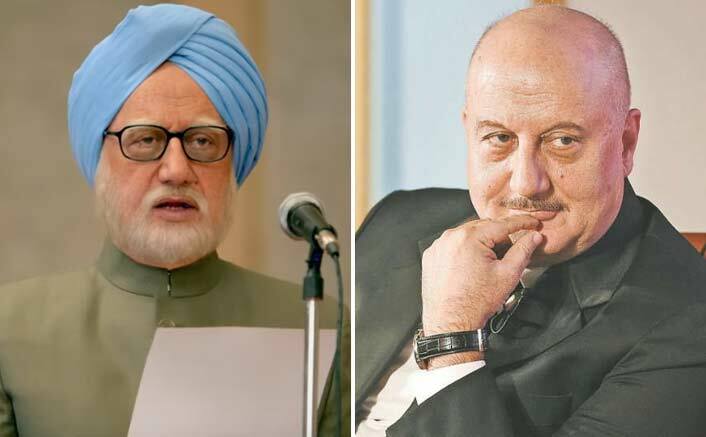 As we all know Sonia Gandhi (here Suzanne Bernert) won the elections, but here we see how Dr. Manmohan Singh (here Anupam Kher) was chosen for the position of Prime Minister of India. 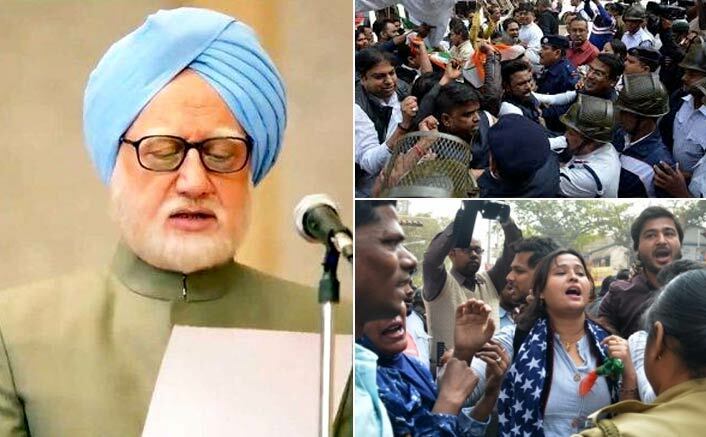 With an amazing walk towards his office, we see how Manmohan Singh tries to settle down in his initial days. 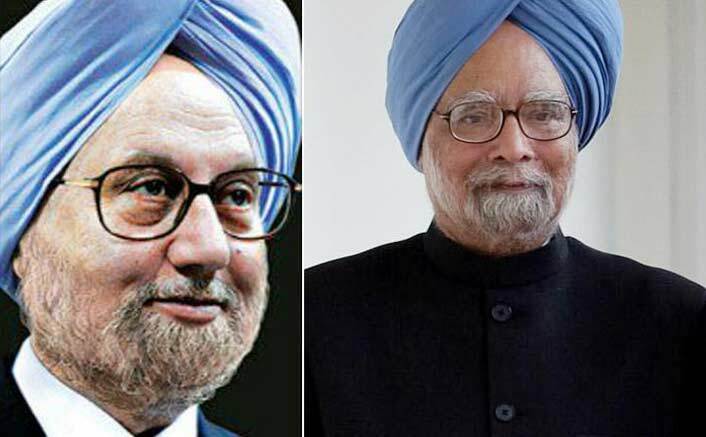 Meeting his better half Sanjaya Baru (here Akshaye Khanna), who serves him as the media advisor, Dr. Singh gets into the terms of his position. 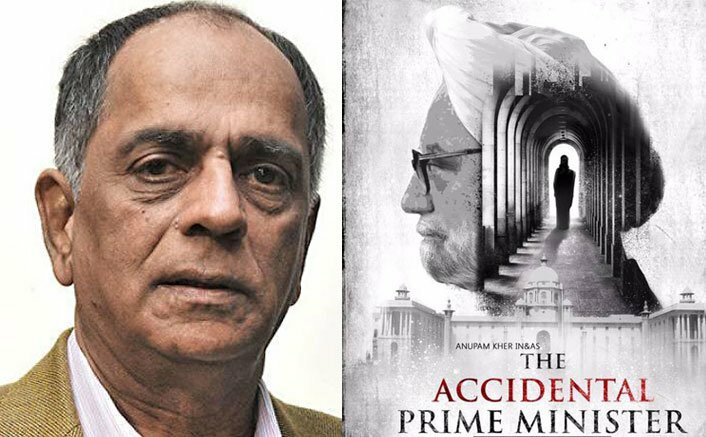 Going through incidents of death of P. V. Narasimha Rao (here Ajit Satbhai) and finalising the Nuclear deal with the US, the movie carries forward with a decent pace. 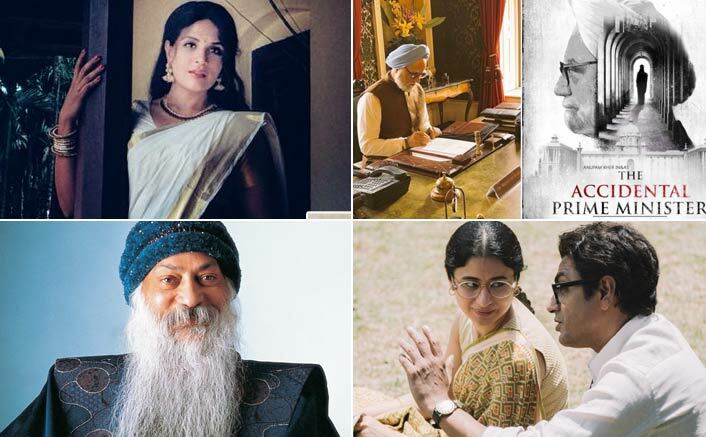 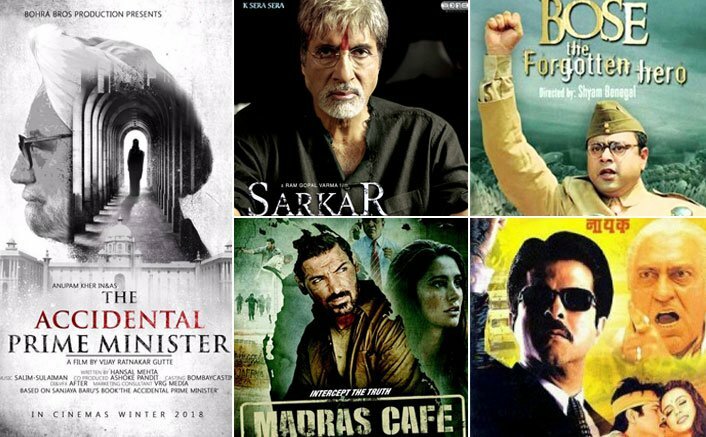 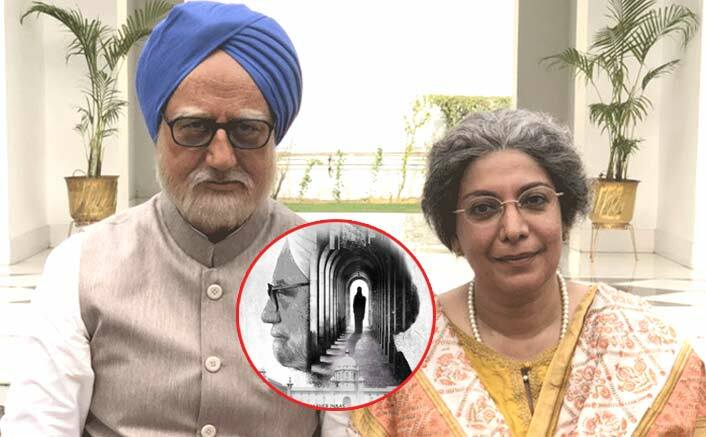 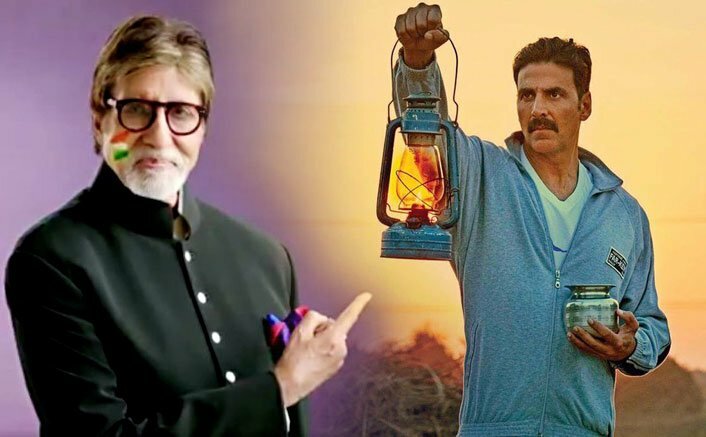 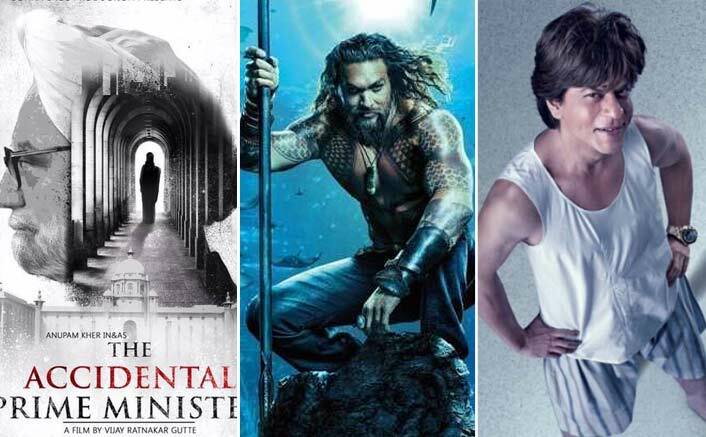 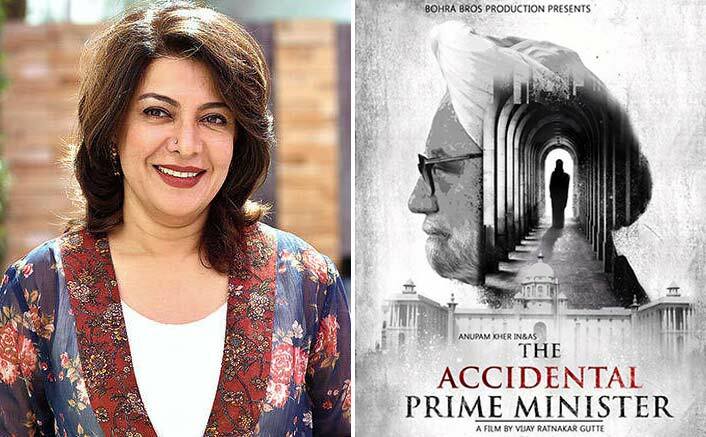 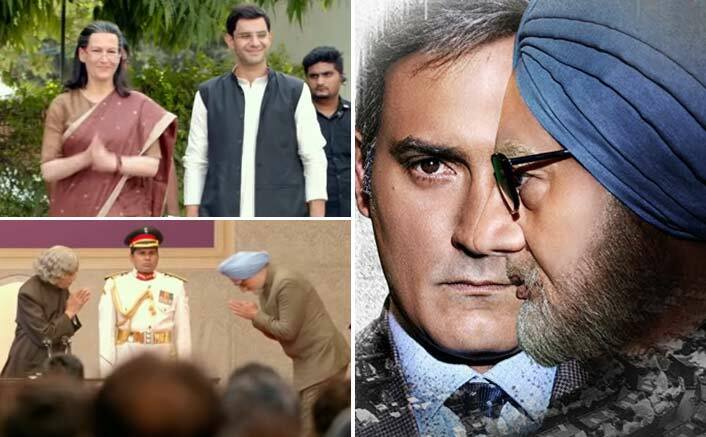 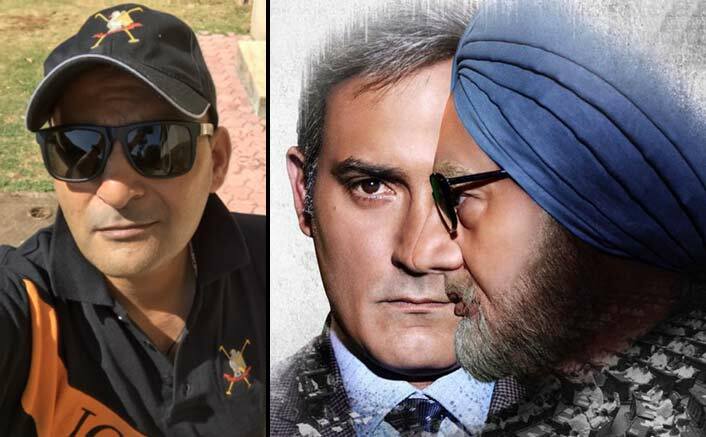 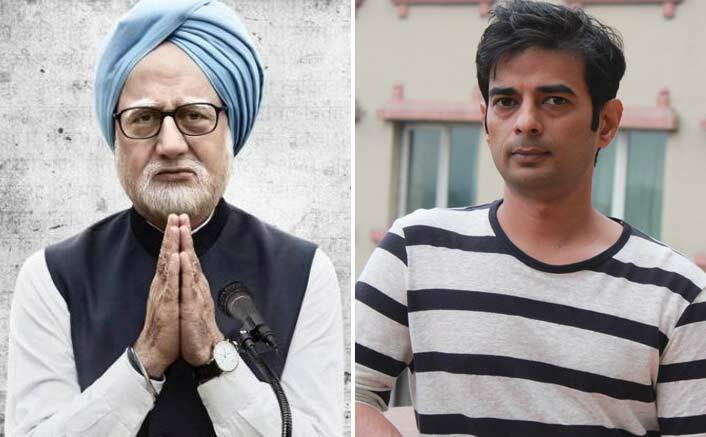 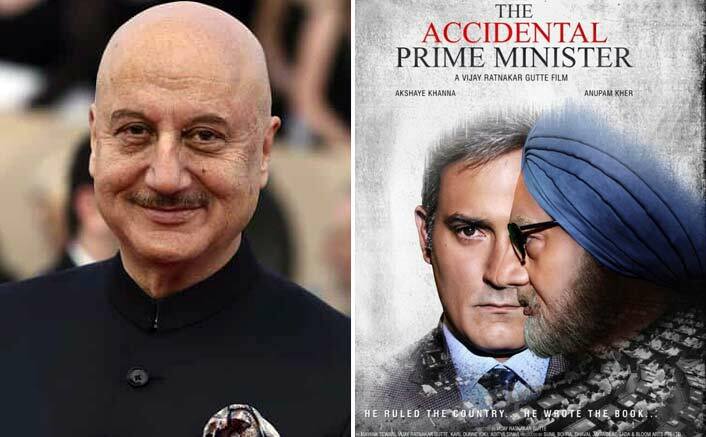 The Accidental Prime Minister Movie Review Quicker: Making Us Understand The Most Misunderstood Prime Minister! 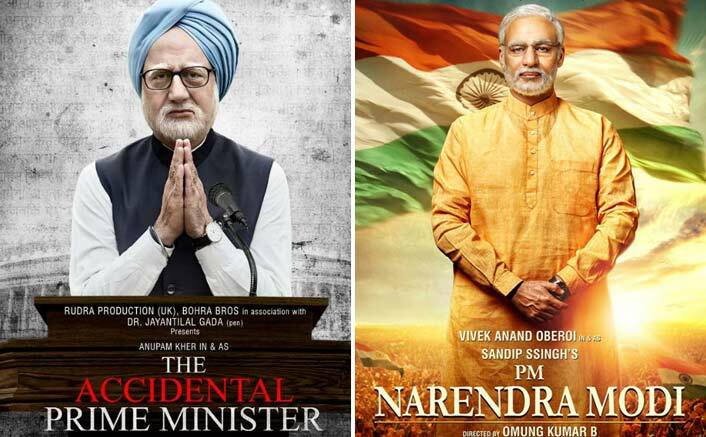 With very abrupt cinematography, Sanjaya Baru’s character breaks the 4th wall time and again to say what he feels (HoC much?). 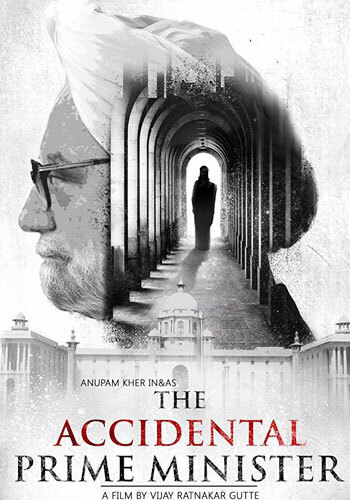 There’s one stop motion sequence in the start which gets on your nerves. 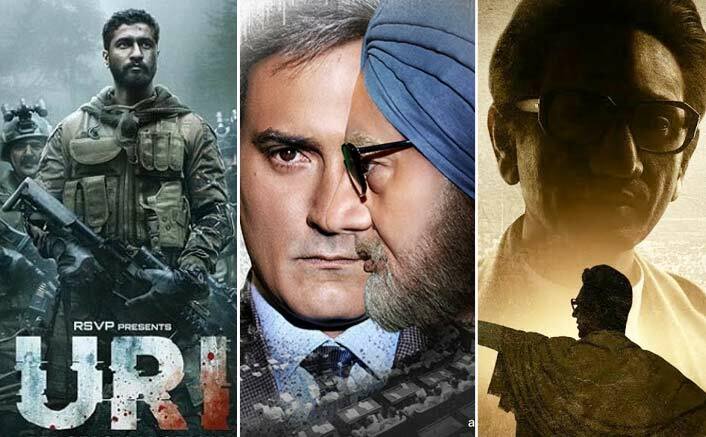 The movie, for sure, isn’t boring but at times gets complex for a layman. 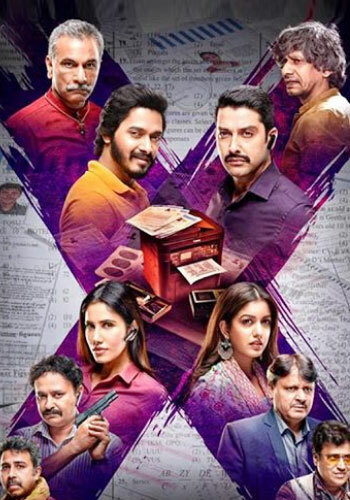 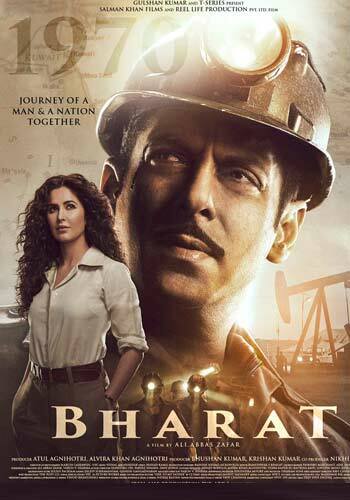 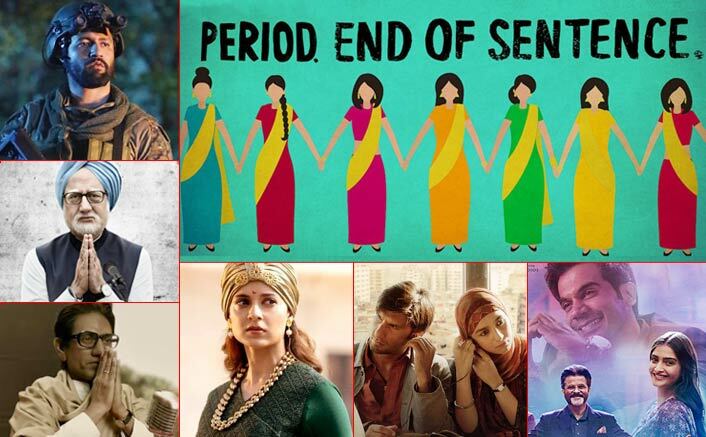 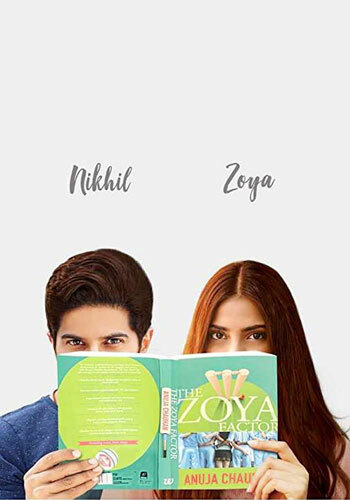 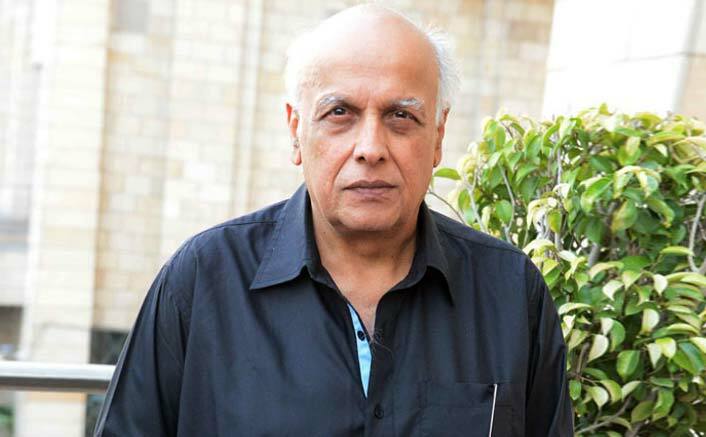 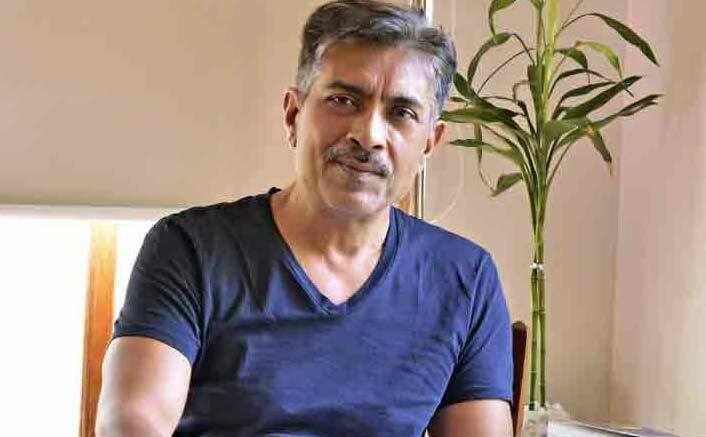 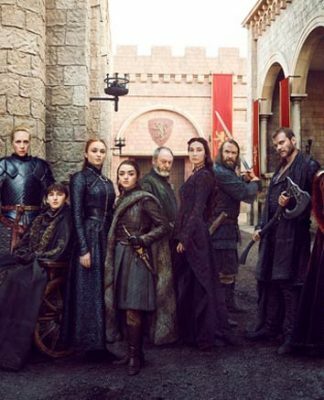 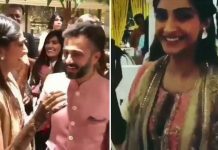 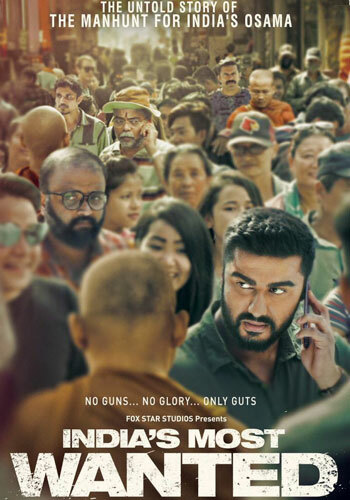 The trailer raked up talk about the film’s portrayal of a political party and has raised questions on whether the filmmaker has a political agenda. 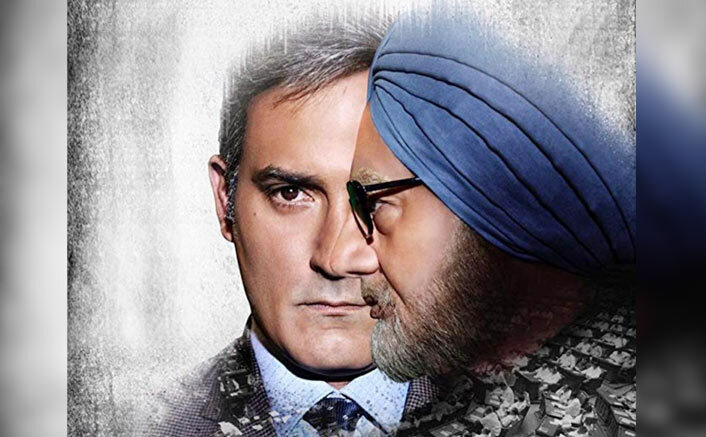 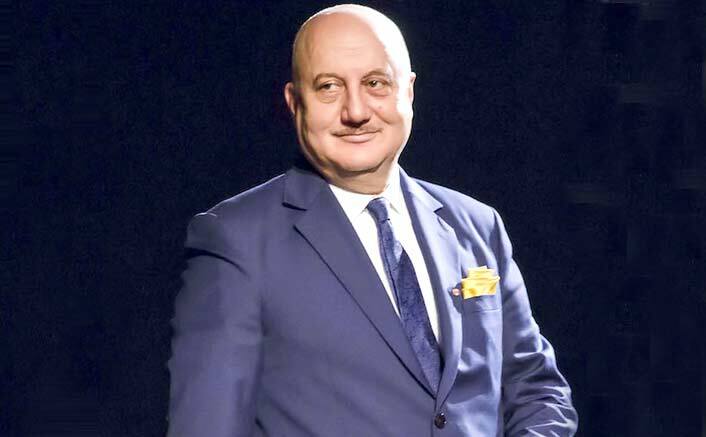 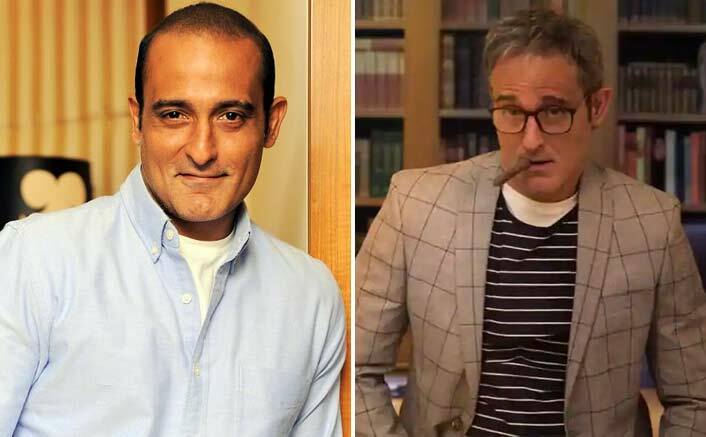 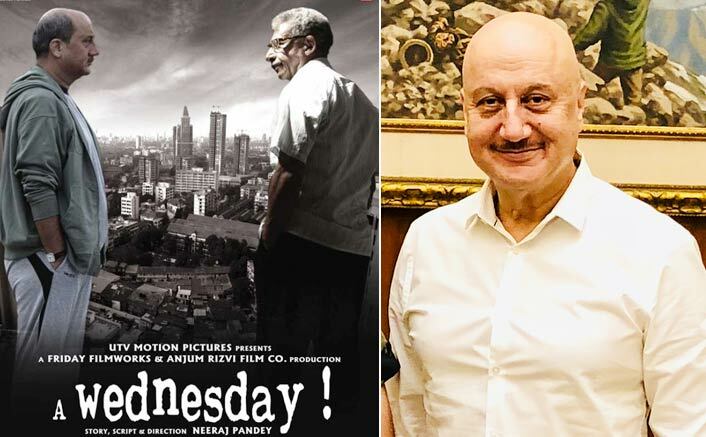 Actors Anupam Kher and Akshay Khanna play Manmohan Singh and Baru in the film, slated to release on Friday. 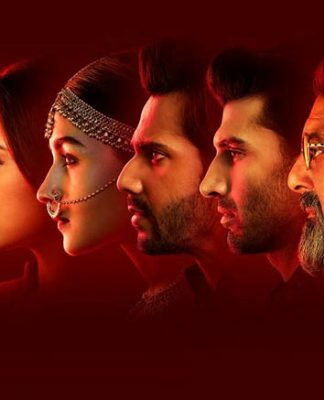 The movie also features Suzanne Bernert, Aahana Kumra, and Arjun Mathur. 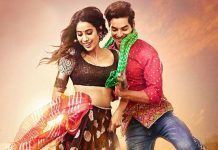 It is directed by Vijay Gutte. 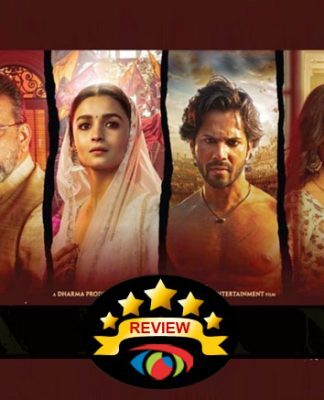 Stick to this space for the full review.